Why Have I Been Referred to a Specialist? Do I Need to go Back to my Dentist? 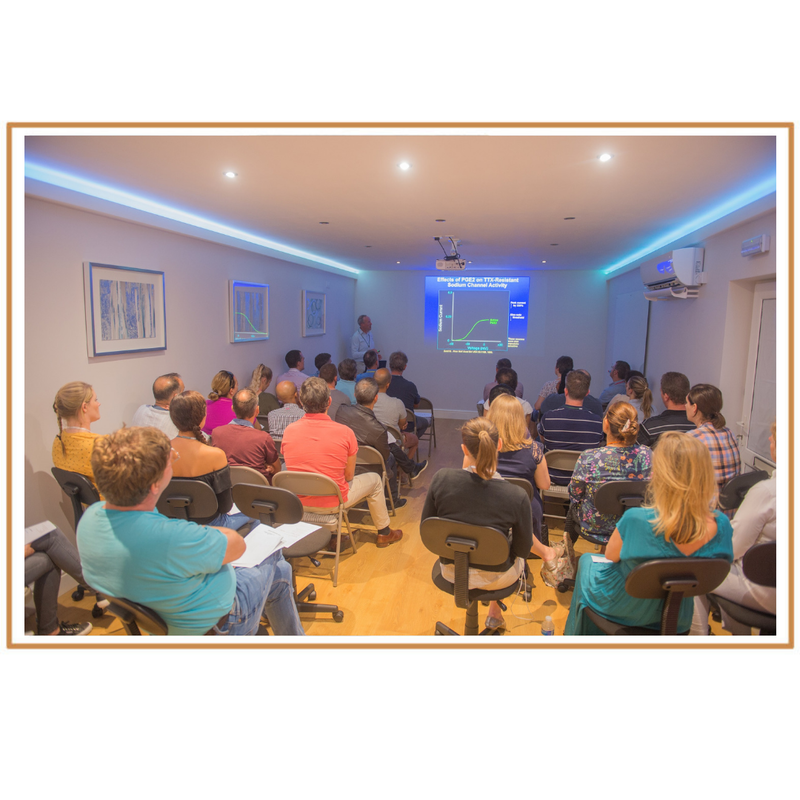 Welcome to the Specialist Endodontic Centre, a leading dental practice dedicated to the specialty of endodontics or Root canal Therapy. Our priority is to provide the best care possible for all patients, making them feel comfortable from the initial contact with our practice, through to our excellent aftercare. Our practice was founded in 1998 and we have been offering an exceptional specialist service in the area since then. 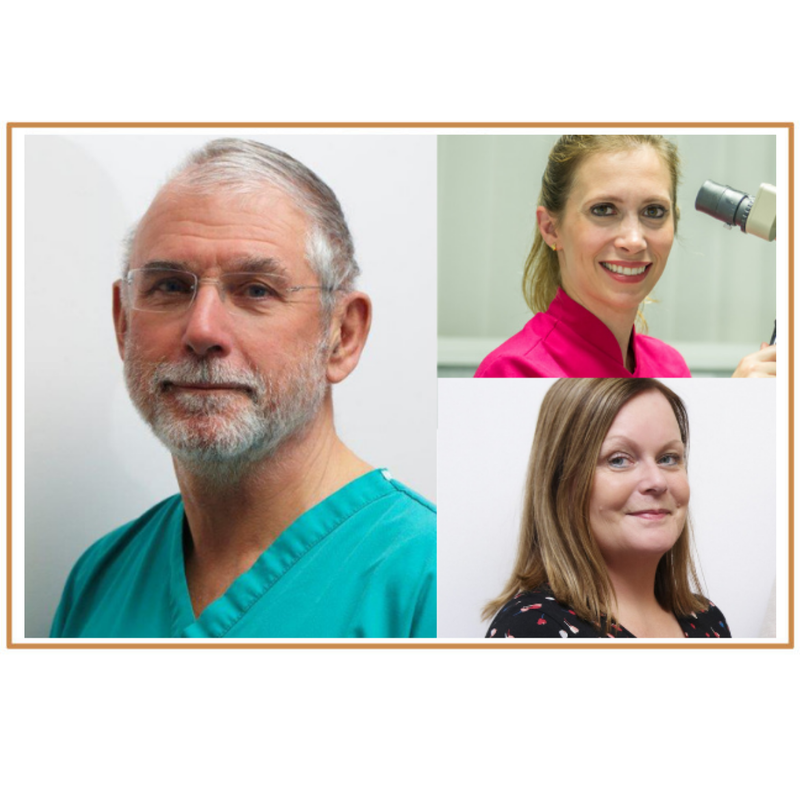 Our expert team, accredited by the General Dental Council, led by respected endodontic specialists Dani Mancuso and Chris Emery, includes an experienced and compassionate endodontic staff who also have been together for more than 20 years. We are ready to offer you a friendly, comfortable and stress-free experience! We are able to accommodate emergency treatment on the same day if required. All of us are proud to say that with our many years’ expertise and our “in-house” CBCT Scan, the newest 3D technology available today, we can perform root canal treatment with ultimate precision leading to increasing considerably the success rate of the treatment. We are pleased to accept IFR funded patients for root canal treatment. Please speak to your dentist for more information concerning your entitlement for NHS funding. We are here to take care of you! For any questions or queries or to schedule an appointment please contact us on 023 9275 4333.